"I viewed my time at Freight Runners Express as good flying experience and a quick way to build turbine PIC time. Now that I am an airline captain and instructor, I realize that my time flying at Freight Runners Express helped me build a solid foundation in airmanship, decision-making and responsibility. Flying out of KMKE provides each pilot with exposure to all types of weather, including some of the more challenging winter weather. This type of experience is invaluable to any pilot looking to make professional aviation a career. I would not hesitate to recommend Freight Runners Express. 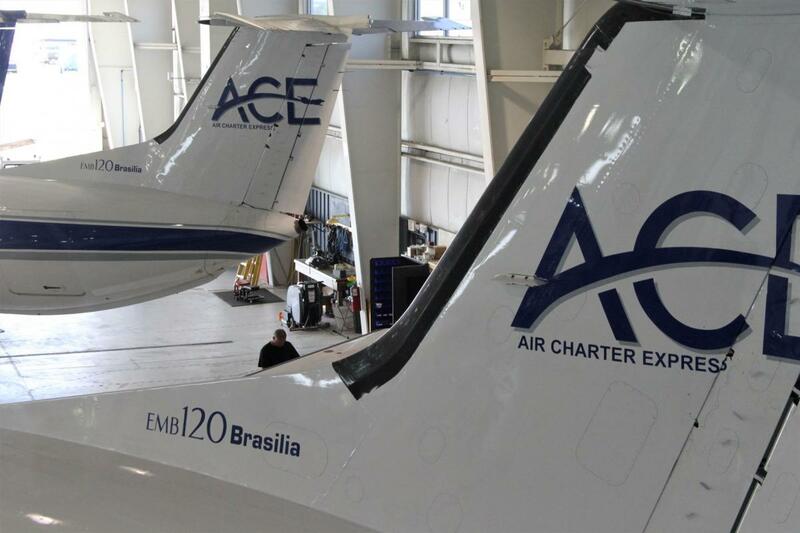 FRE/ACE® charter aircraft offer the flexibility to attend business meetings, special events, or sporting events with closer proximity than commercial airlines. We can utilize 6,000 airport locations across the nation as well as many more in Canada and the Caribbean, allowing you to go anywhere you need quickly!